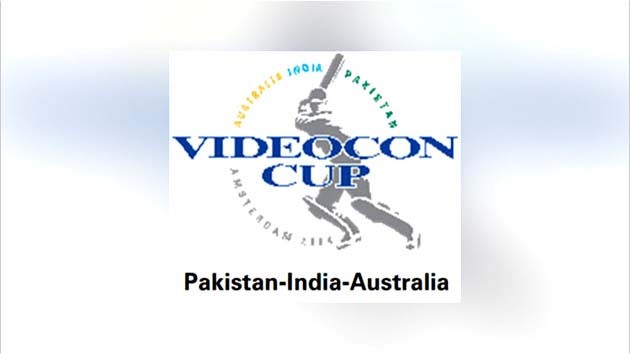 The overloaded one-day cricket calendar just became even fuller, with news that three of the games most liked teams Pakistan, Australia and India - will stop off in Holland. It was the first series to take place in Holland. ARY Digital bring this fascinating tournament to your screens in Pakistan.